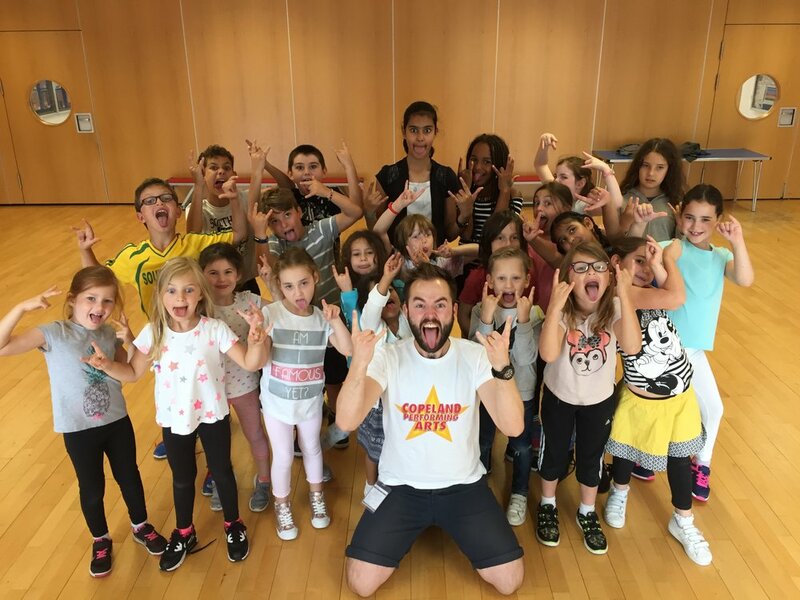 WEST END THEATRE CAMP 2019 IS NOW ON SALE! PLACES ARE LIMITED - BOOK ONLINE TODAY! Last years camp sold out months before the camp commenced. Book now to avoid disappointment!